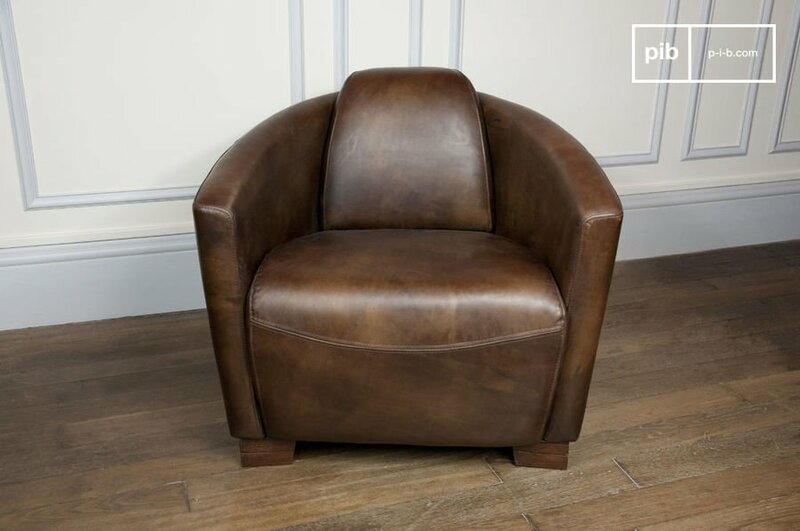 The leather armchair will become a key piece of furniture of your interior, either caracterised by a classic style or a more modern style. 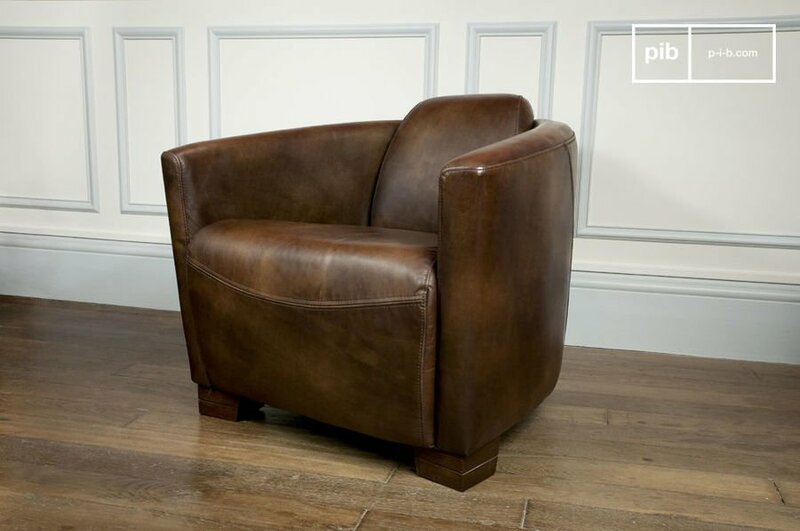 The foundations of the leather armchair are the comfort, design and durability. 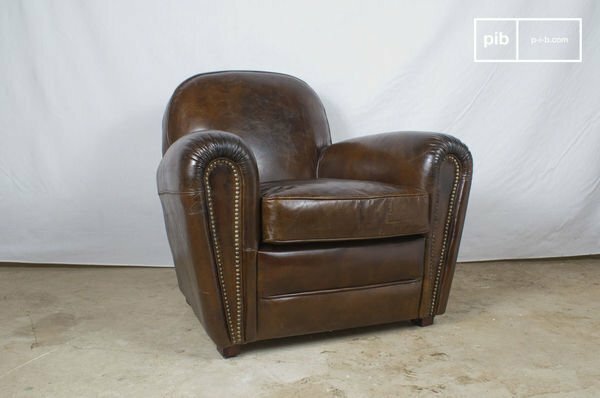 It is at the beginning of the 1900s that the first leather armchair was born. The leather armchair was initially present in politicians and aristocrats' saloons, next to which men would meet and discuss of intellectual subjects. The quality of the seat and the base of the vintage armchairs is due to the combination of hard wood and distressed full grain and robust leather. Vintage armchairs and vintage chairs still stay today a solid piece of furniture, of high quality and with many style. These last years, the leather has become a globalized material and accessible to all. Indeed, the the leather armchair and sofa are now available at affordable prices for all types of interiors. 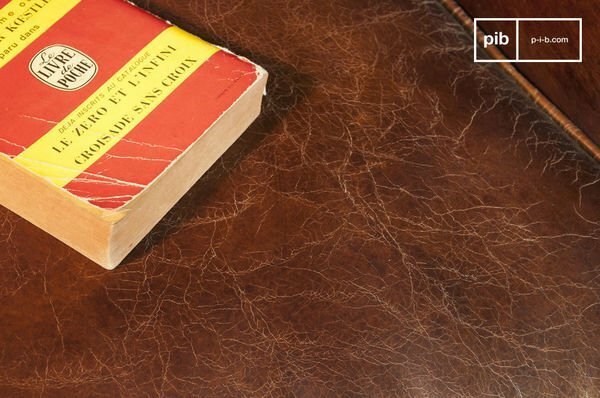 The leather armchairs, such as the Club armchair underneath, will travel many generations and time, the usage of the leather giving some vintage touch and character to your furniture. You will also be able to let your vintage sofa get old in order to give this impression of usage and and filing to your furniture, that will fit perfectly in a vintage and industrial interior. Nowadays, the leather armchairs are more and more present in the modern and trendy living rooms.